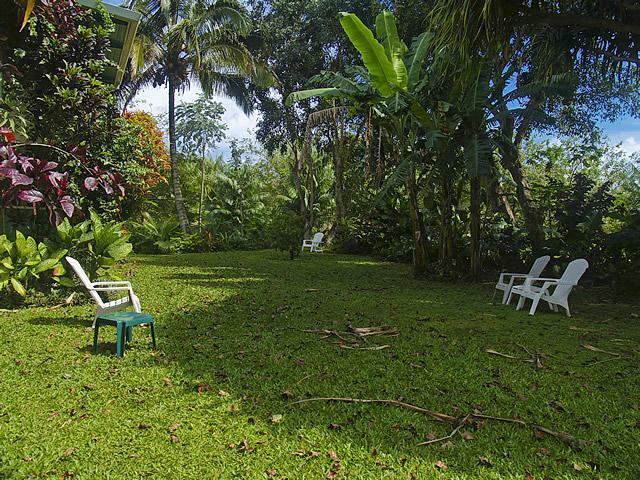 The owner does not live in not in the area, but the Property Manager lives only a few minutes away and is available on call, as is the maintenance person. Beautiful home! Well kept and well stocked with everything we needed to entertain the kids and take to the beach. The location is so peaceful and exactly what we were looking for. 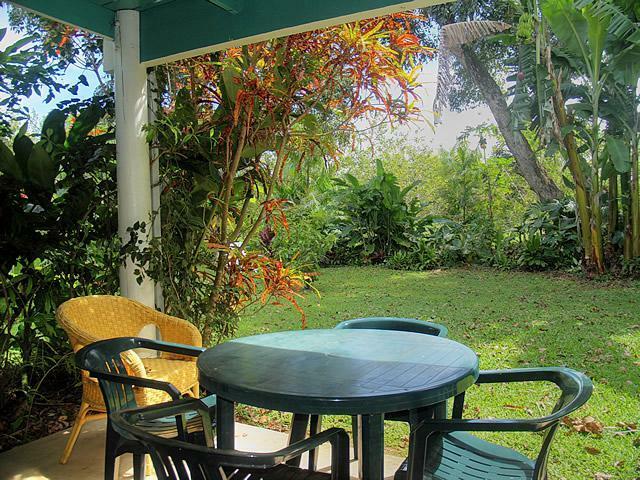 On the pristine north shore of Kauai, in the charming town of Hanalei, in a very private,quiet, tropical setting and a great location, just a block to the beach at magnificent Hanalei Bay, and a short stroll into town. Situated at the end of a one block long cul de sac that runs off the beach road, set back off the road down a long driveway, and facing a beautiful tropical forest, you don't even know you are in town, and yet Hanalei Bay with its wonderful beach is only a block away, and charming, historic downtown Hanalei is a few minutes walk. 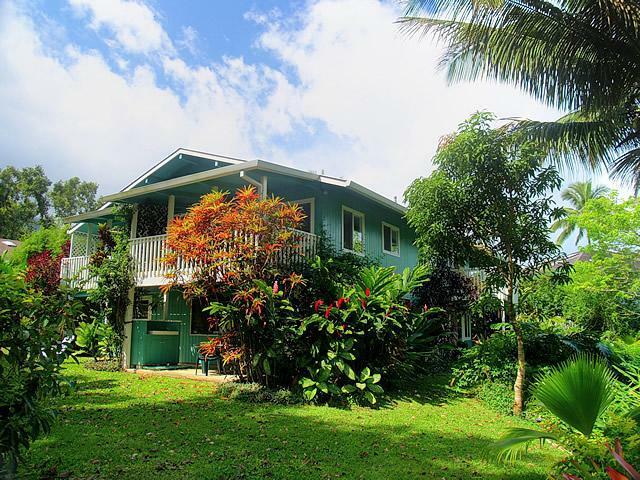 See our You Tube video, Maluhia Hanalei, for a wonderful view of the house and its surroundings.